Environmental Economics is an introduction to the basic principles of environmental economics as they have been developed in the past and as they continue to evolve. The examples discussed in this textbook represent only a sample of the full range of issues that actually exists. 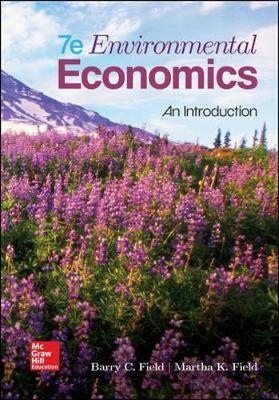 For this reason, the Seventh Edition sticks to the basic ideas and ways that environmental economists have found to make the basic concepts and models more specific and relevant to concrete environmental issues. The basic structure and sequence of chapters are unchanged but contain new and updated material that reflects the new research efforts by environmental economists over the last few years.